Imaiyu Restaurant and Bar Hariyun. 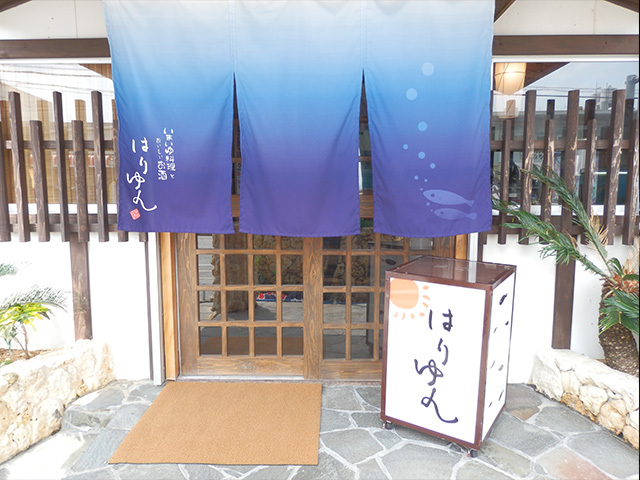 Japanese and Okinawan dishes are served mainly using fresh fish from Toya Port, from sugatazukuri (whole fish sashimi) to popular Okinawan home-style dishes. A variety of Japanese and Okinawan dishes are offered. 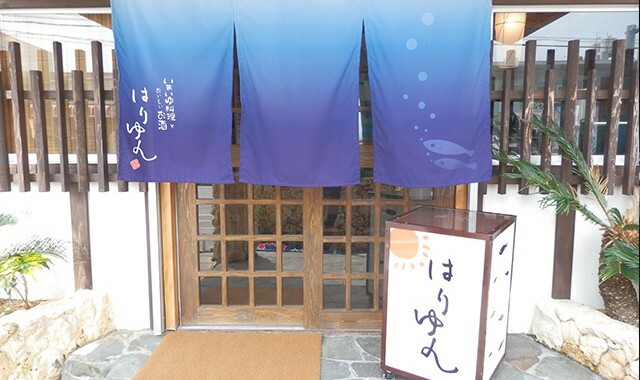 Enjoy your meal with Okinawan spirit, awamori. Every Wednesday (October - March).